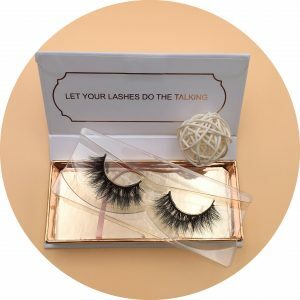 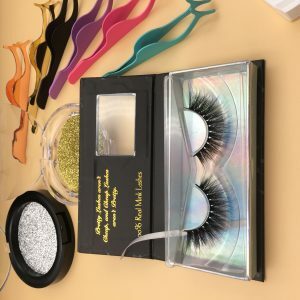 Avon Lashes is a professional Manufacturer of 3D Mink Lashes and 25mm Siberian Mink Lashes business, set processing, production, design, product sales as one. 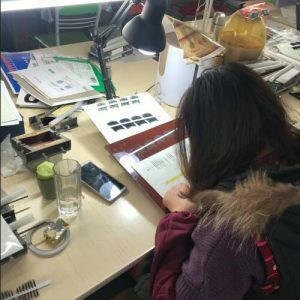 Since the factory was set up in 2006, it has invested a large amount of funds to develop and produce more than 100 kinds of products with unique production techniques and excellent quality. 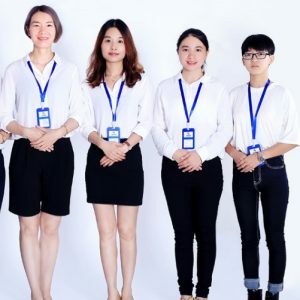 Our adherence to the “quality first, integrity-based” purposes, relying on scientific management, advanced technology, excellent products, high-quality services so that enterprises continue to grow, walk in the forefront of the industry. 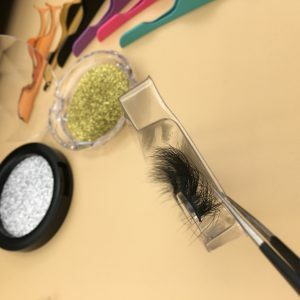 The factory has hundreds of employees, of whom more than 10 professional and technical personnel, we will be 100 times the confidence and advanced technology, continue to introduce newer and better products to meet the needs of the majority of dealers and consumers. 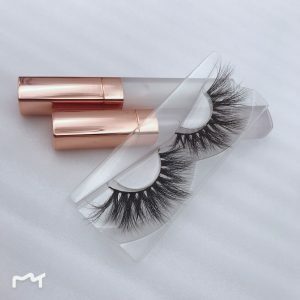 Our Another Brand Misen Lashes can independently complete the whole handmade mink fur lashes production process, 10 years focus on eyelash production, R & D, regularly launch new products for major foreign trade enterprises and brand businesses to provide OEM and high-end customization services. 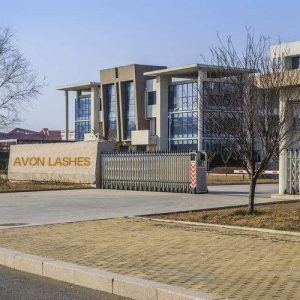 Over the past 10 years, the credibility, strength and product quality of Qingdao Avon Lashes have been recognized by the industry. 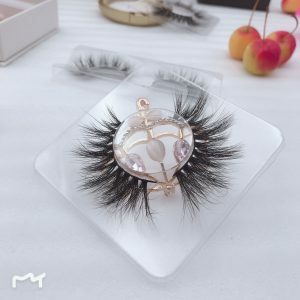 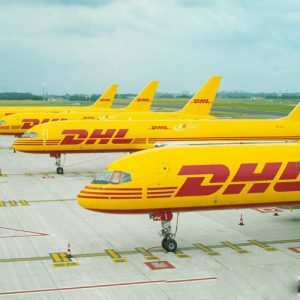 With the continuous development of the domestic market, with the help of major foreign trade enterprises, the products are sold well in more than 100 countries and regions in Europe, America, the Middle East and Southeast Asia. 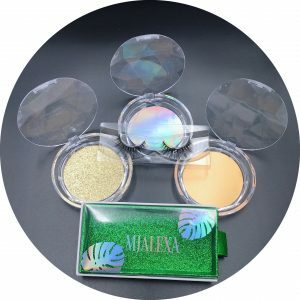 In order to better develop the company’s business and realize the long-term and sustainable development of the factory, our factory always takes the market demand as the orientation, closely grasps the market development and the demand dynamics; insists on grasping the quality as the survival foundation and zero tolerance to the quality defects. 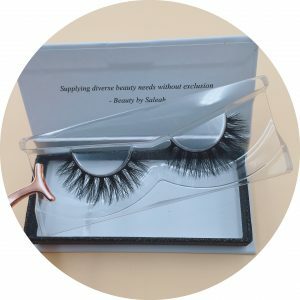 In a variety of models of eyelashes finished products in the selected market favored more than 2,000 kinds of products, portrait on the market in 3d mink eyelashes market share ranked first in the industry, and the other there: high-end 3D luxury mink eyelashes, upscale 3D fiber soft horse Eyelashes, luxury 3D mink eyelashes, high-grade pure hand-lapped eyelashes, as well as stage performances for a variety of feathers, paper-cut, cloth lace and many other eyelash products, selling domestic and foreign markets. 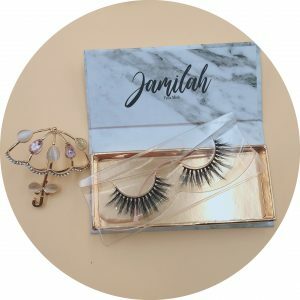 We promise: quality first, the latest style, reasonable pricing, timely delivery! 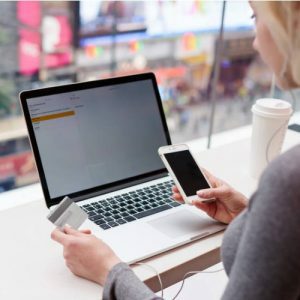 We warmly welcome all business negotiations. 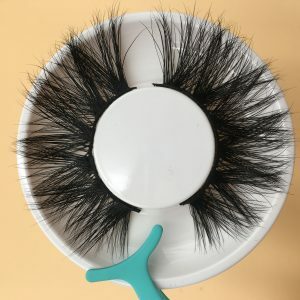 Hello I am in the process of testing out new eyelash vendors. 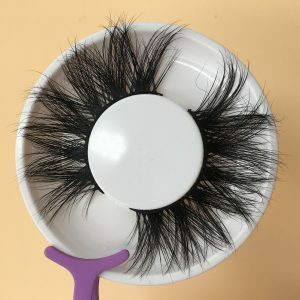 I’m extremely interested with you all 3d mink lashes. 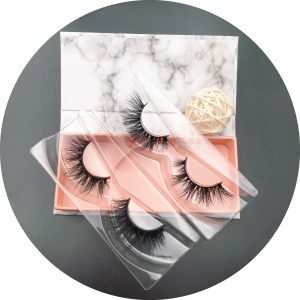 I would like to obtain 3d mink lashes samples to test out before ordering bulk.what is your wholesale mink lashes price ? 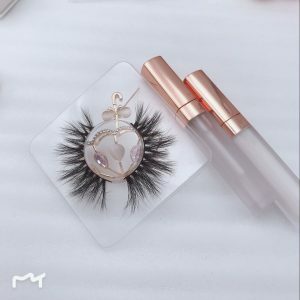 can i get a sample test your quality ? 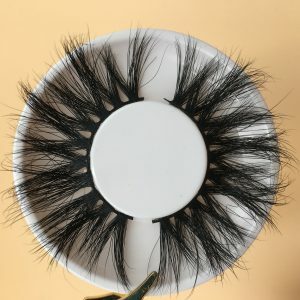 Hello, I am wanting to purchase the 25mm Siberian Mink Lashes could you please let me know pricing info and how I can place my order ASAP. 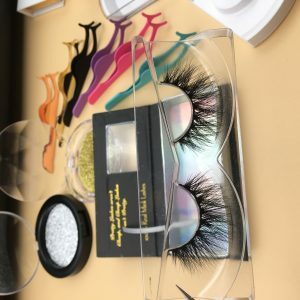 Hello, I’ve been wanting to start my own lash strip line and I would like more info about your 25mm mink strip lash prices and the next step.